VQ Christie radio review - Which? 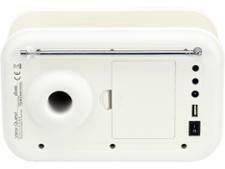 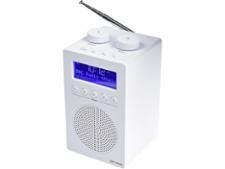 View Quest continues to expand their offering of vintage-style radios with this 1950s-inspired DAB radio. 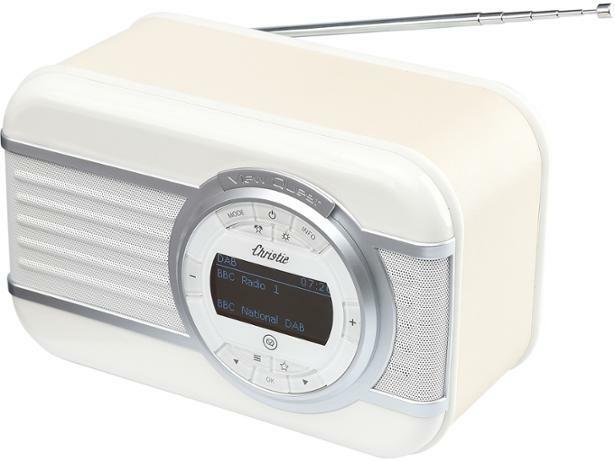 Arguably their most fashion-conscious yet, the Christie certainly has aesthetic appeal, but is this retro radio stuck in the past?